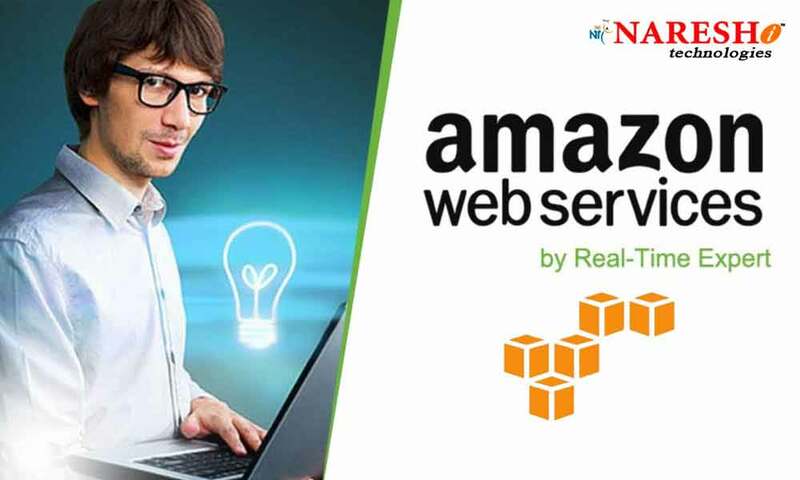 AWS Online Training will be held at NareshIT from 10th to 17th October in Hyderabad. NareshIT is happy to announce the Online Training Program on AWS which will be conducted from 10th to 17th October. The classes will be taken by real-time experts who have years of experience in the current industry. For more information mail us at online@nareshit.com | Contact: +91-8179191999.